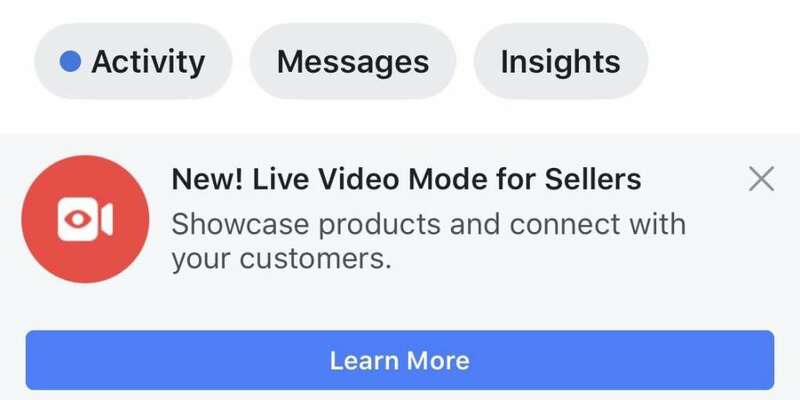 Facebook is currently testing a live video shopping feature for some Pages in Thailand. The feature was first spotted by some users and was confirmed officially by the platform. The new feature will allow merchants to accept payments via Facebook. We have all seen home shopping network channels on TV, but with e-commerce taking over its place teleshopping’s popularity has declined over the years. 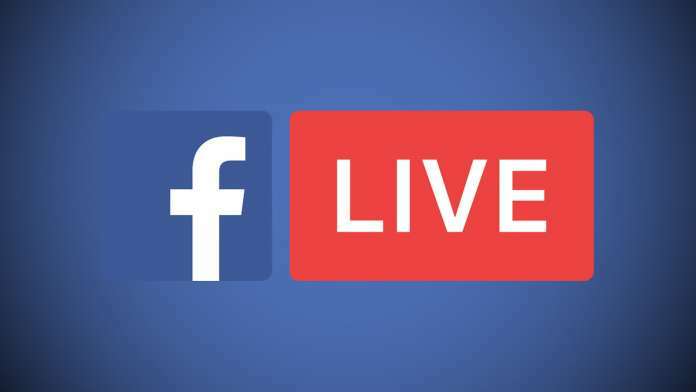 Facebook is reported to be working on a new feature that will bring live video shopping directly on the social media platform. Just like live teleshopping, viewers can request the merchants to demo products and describe their wares in live video sessions. Using the live video shopping feature seems pretty straightforward going by reports. Users do not need to call a phone number or email the merchant. All they need to do is take a screenshot of the product and send it to the seller on Facebook and payments can be requested directly from the chat app. The whole feature is designed around existing tools available on Facebook, and you do not need to leave the platform at all for ordering products. Currently, the new feature is limited to a few pages in Thailand and if it receives a positive response, it will be rolled out to all major markets over time. The feature was first spotted by Jeff Higgins and was later confirmed by Facebook officially. Facebook product manager for Marketplace Mayank Yadav revealed that sellers need to register for the service and there will be a waiting list for approval. Not everyone will get access to the feature, and there will be a verification process in place to prevent frauds. The platform will not charge transaction fees for payments, but it could generate revenue through video ads. Facebook seeks to compete against eBay, Craigslist, and Etsy and it might manage to break into the e-commerce market as it has its real-name policy and social graph which customers can rely on. Most other online shopping platforms do not let you in on the identity of the sellers, and you are always at risk of fraud.